Here is the center of Indonesia Garden Teak Outdoor furniture manufacturers and wholesalers. 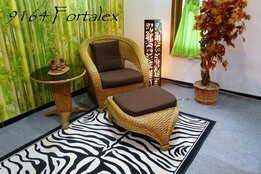 We are Indonesia furniture suppliers to having business here and make a deal. 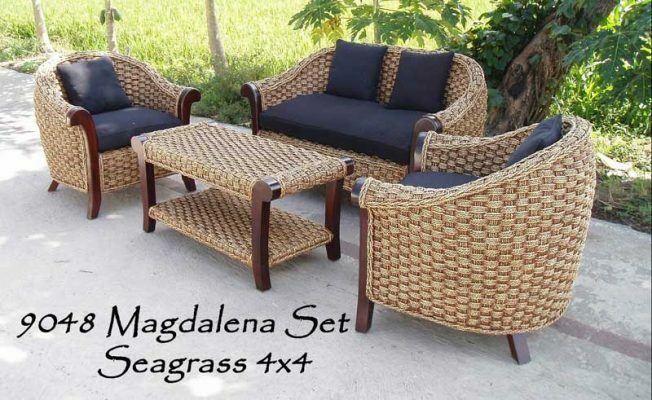 Find here many various furniture products, For a importer, distributor, exporter, retail shop, projects manager, wholesaler of the furniture products you can get a lot of good source about Garden teak furniture online here. 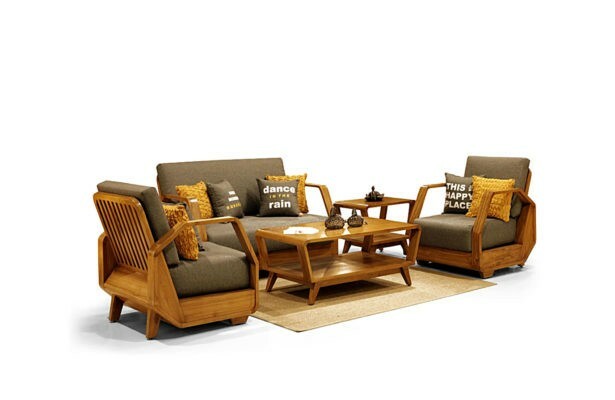 Indonesian Teak Garden Outdoor Furniture has trusted by the furniture consuments in the world. Take your business opportunity here. You can buy base on our products listed or you have your own design, it depend on your desire. Welcome for your custom design. We can follow your Garden or Patio designs.